WAIT…THERE’S STILL A CHANCE TO PLAY! 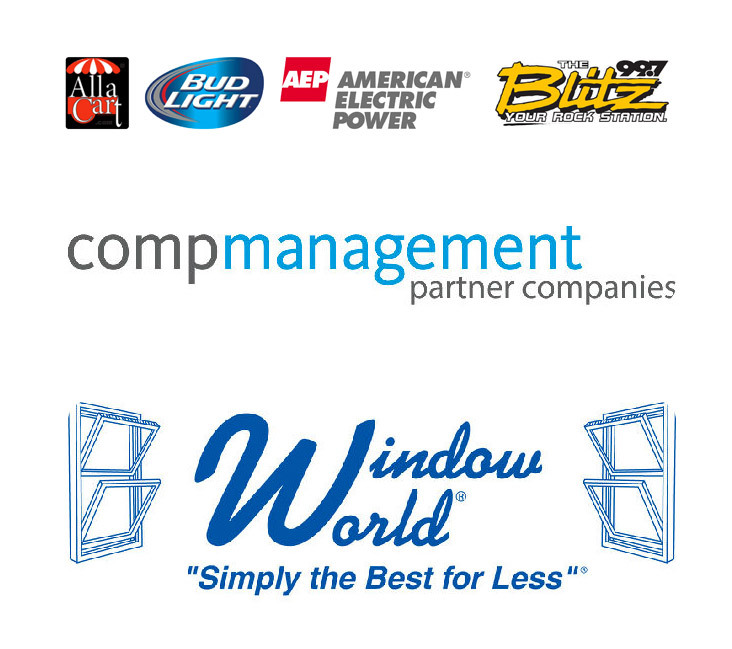 Three Columbus sites have generously offered to hold Sand Volleyball Tournaments at their venues this Saturday, July 26th 2014. 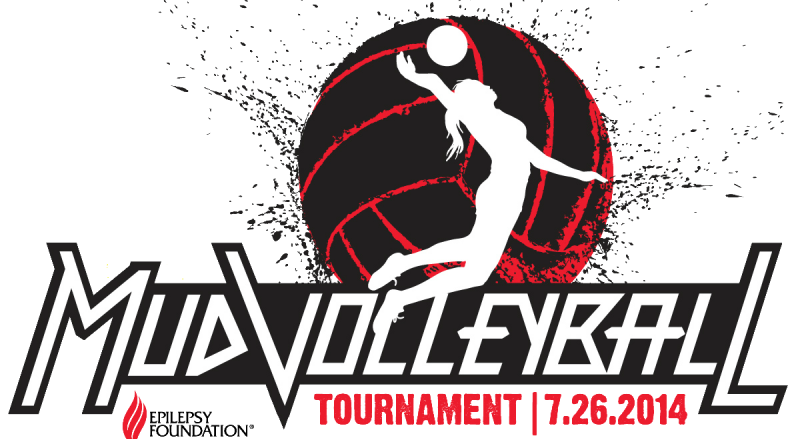 These tournaments will be held at Flannagans, Charity Newsies, and an evening tournament at The Volleypark. 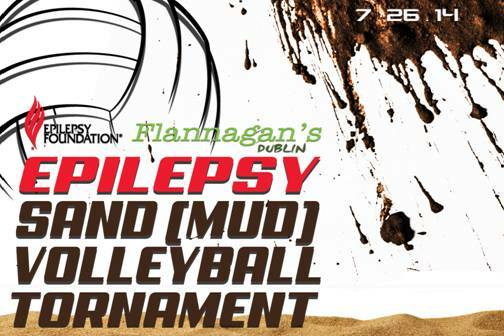 Please email Kathy Schrag, Executive Director at kschrag@epilepsy-ohio.org if your team would still like to play on Saturday.